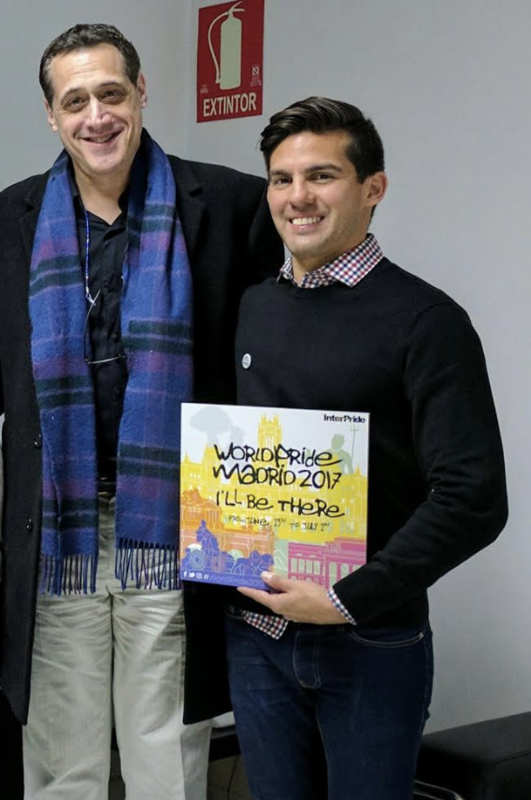 Rafael Marquez is our Global Initiatives Lead and has been a volunteer leader for the Harvey Milk Foundation since 2010. 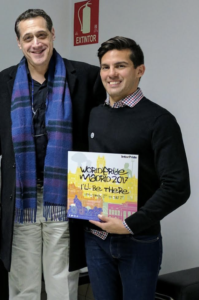 From providing on the ground support of our “No to Hate Candle Lit Vigil” in Trafalgar Square in 2010 to supporting “Baltic Pride” in Vilnius, Lithuania and “Encuentro Nacional de Activistas LGBTI” in Cuervaca, Mexico in 2016, Rafael leads in support of our organizing, coordinating and planning events and conferences at a global scale. Rafael is an Industrial Engineer by trade with nearly a decade of experience in market development, marketing and merchandising. He is fluent in Spanish, English and French and has a great working relationship with our Founder and President. Rafael was born and raised in Guadalajara Mexico and graduated college in and currently resides in Montreal Canada.